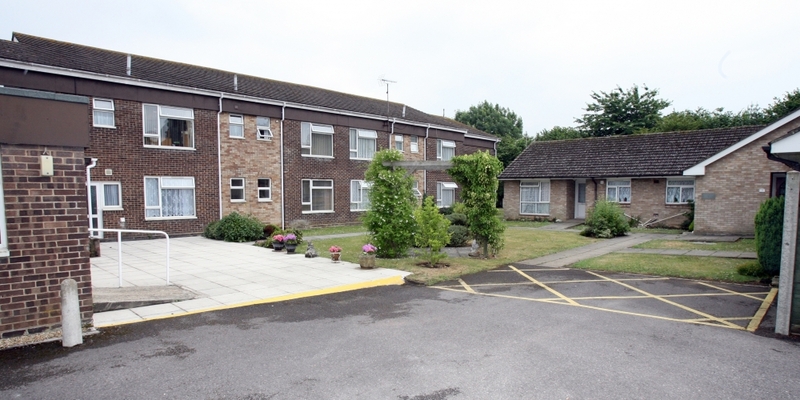 Allison House is located in Hedge End which benefits from a good range of local shops and services. There is also a regular bus service to Southampton city centre. Allison House consists of 14 one-bedroom apartments and 10 studio apartments. It is also linked to three two-bedroom bungalows at Rosemary Price Court.